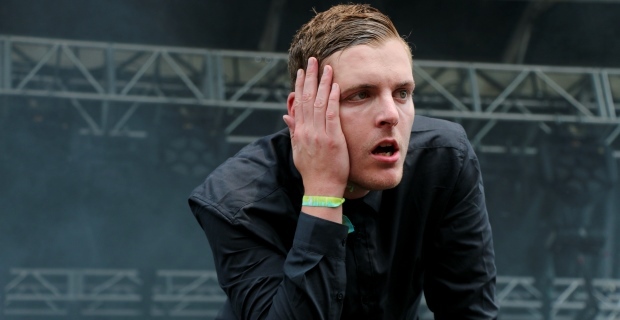 Head over to Pitchfork to view the entire list of great artists performing this year. The event takes place in Chicago’s Union Park from July 15th through the 17th. 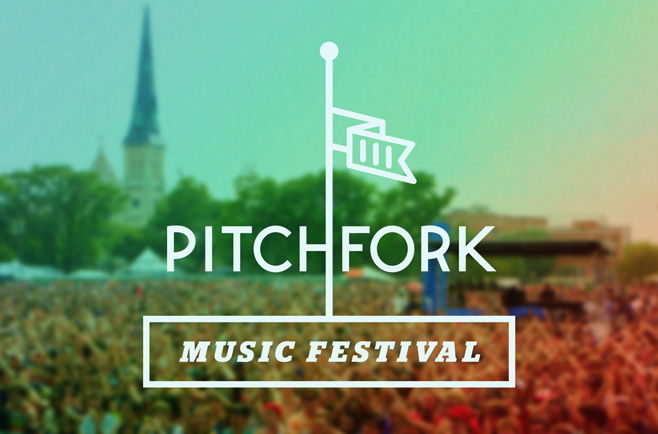 This year’s Pitchfork Music Festival is right around the corner! The big throw down takes over Chicago’s Union Park July 16-18. More info after the jump.